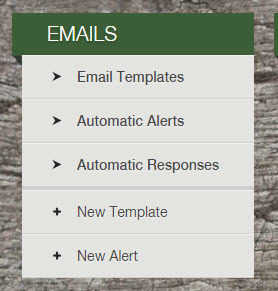 When an email is sent to your members from your Farmigo system, members may see different email addresses associated with your organization in the email header. In the FROM field, the member will see your Farmigo virtual email address. Click here to learn more about how the virtual email address works. In the CC field, members will see what you entered so that you are copied on that specific email. Below you will find instructions for update the CC field for your email templates. When a member replies to an email, that reply is sent to the email address listed under your general settings. Click here to learn where to update that email address. How do I change the email address that is copied on my Farmigo templates?